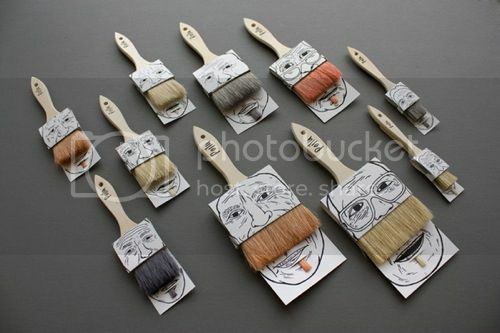 Your eyes are not playing tricks on you, those are indeed two-dimensional hand-drawn bags. 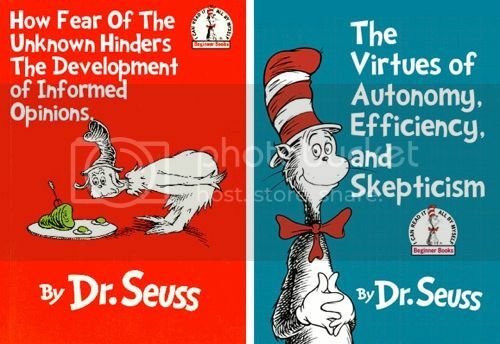 What if Dr. Seuss books were titled according to their subtexts? 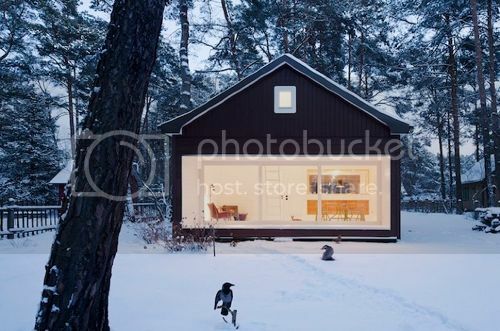 This cottage is modest, charming, natural and absolutely wonderful. 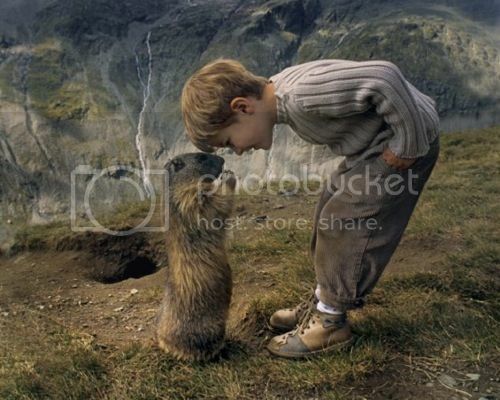 Have you heard about the boy who became friends with marmots?